EF 70-200mm f/2.8L IS II USM Lens for $1,899 ! 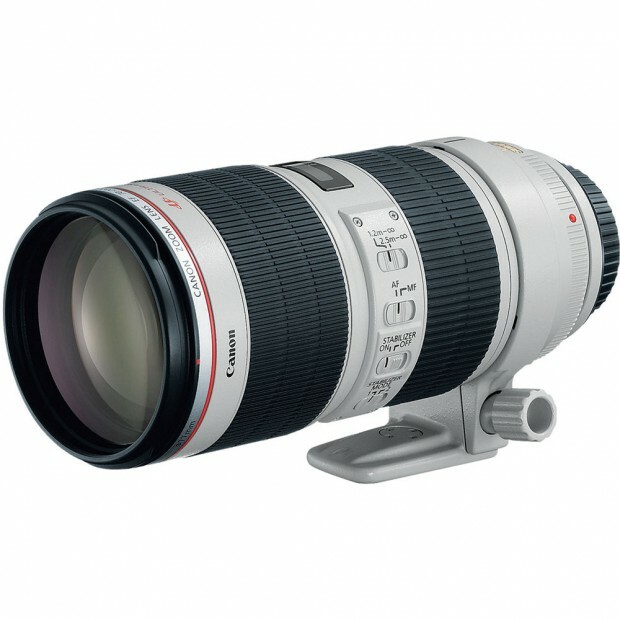 eBay top rated seller Big Value Inc has a great deal on Canon EF 70-200mm f/2.8L IS II USM lens. This is the lowest price for EF 70-200mm f/2.8L IS II USM lens, regular price for this lens is $2,049 after mail-in rebate. ← Hot Deal – Rokinon 14mm f/2.8 IF ED MC Lens for $269 !